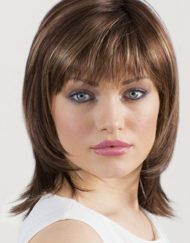 Our collections of Ladies Wigs include the very best Wigs for Women in a range of gorgeous colours and styles. 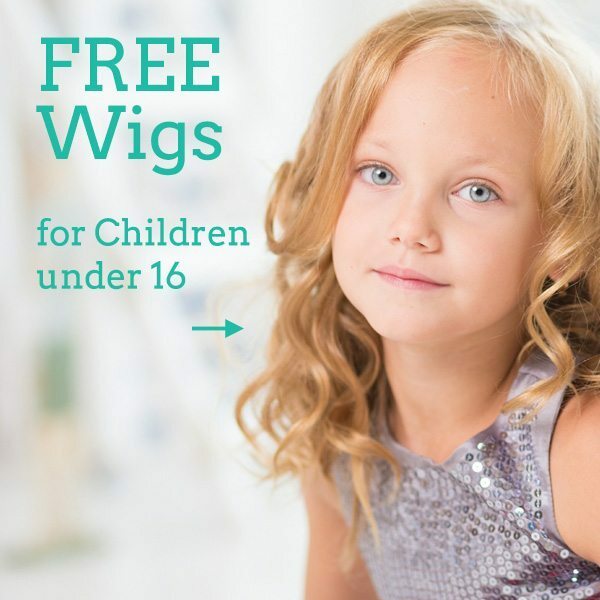 We are the UK’s premier suppliers of the biggest wig brands including Dimples, Ellen Wille, Sentoo, Jon Renau, Rene of Paris, Amore, Noriko, Natural Image and many more. With over 30 years experience, our in-house hair specialists can help with any questions or private consultations for Hair Systems for Women. You can always visit our salon in person and browse our stunning collections. These beautiful collections of Womens Wigs to suit every budget, cap size and style. With a choice of Wefted, Lace Front, Monofilament in Synthetic Hair and Human Hair choices, Pure Wigs is the perfect place to find quality wigs at competitive prices, expert advice and the best support.